Gardeners in warm climates have more flexibility in when to sow potatoes. A winter crop, planted early, can mature in time to provide seed potatoes for a crop sown in a different bed, in summer. In cooler areas, where frosts can occur, early sowing can expose the plants to tuber rot, as they will be unlikely to poke their heads above soil before frosts are over. Late winter is a good time to plant potatoes in frost areas. In frost-free areas, potatoes can be sown in June or July. Seed potatoes are sown in furrows that are 15 cm deep and 75 cm apart. Place seed potatoes 30 cm apart along the furrow, ensuring that some eyes face upwards. Rake soil over the potatoes to fill the furrow, and water gently to settle the soil. Firming soil around the potatoes can damage sprouts. 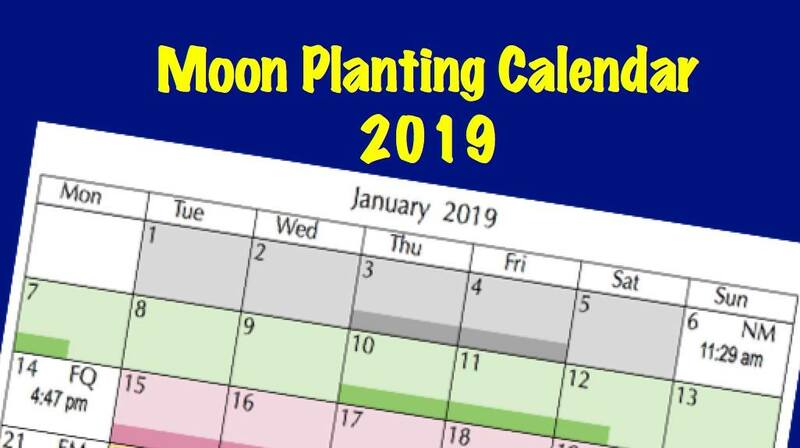 The full moon phase is best for sowing potatoes and other suitable root crops. Where winters are dry, it will help to apply mulch over the bed after sowing, as potatoes need soil that is consistently damp. Erratic watering is another cause of hollow heart in potatoes. When plants are about 30 cm tall, start hilling them up about 10 cm at a time until the plants reach flowering stage. This will increase the number of tubers produced by each plant, as extra tubers will form from the buried stem. Potato plants should not need extra fertiliser if beds were prepared properly (see Potato beds post) but, if weather has been usually wet, an application of seaweed extract tea can be applied as plants start to be hilled. Replace mulch after hilling to prevent any tubers produced close to the surface becoming green, and inedible. Remove flowers as they open, or the plants will divert energy into producing seed at the expense of the tubers. When leaves start to yellow, you can harvest chats, as required, by digging carefully in the soil beside the plants. Mature potatoes for storage are best harvested during Full Moon phase, when the plants die off, and the skin cannot be removed by rubbing with a thumb. Use a gardening fork rather than a spade for digging up potatoes, and store in a dry, dark place. This entry was posted in Fruits and Vegetables and tagged Aussie gardening, Australian gardening, chats, crop rotation, easy gardening, easy organic gardening, environmentally friendly gardening, fertiliser, garden soil, green potatoes, growing plants, Healthy soil, hollow heart, how to grow, Moon Planting diary, organic gardening, plants, potatoes, seaweed, sustainable gardening, vegetables, when to sow. Bookmark the permalink.